For a more personalised lesson plan catered to your individual style and level, consider taking private lessons with our notable instructors who can enhance your learning pace. We have group classes for many dance styles for both beginners and advanced learners. Fitness and fun guaranteed! Check out our schedule for details and prices. 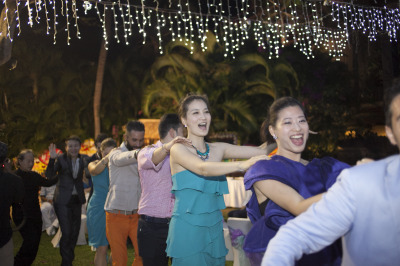 We have choreographed more than 100 wedding dances over the years. Let us do our part in making your big day even more special! Contact us for details and price package. We offer group classes for social dancers and corporates. Have a group of friends to start a class? Classes can be held in our studio or at your preferred location. Contact us for corporate rates. Private group classes are available for children from as young as 4 years old. 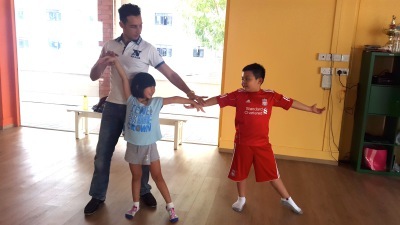 Our friendly and professional teachers will teach them the basics of dancing, focusing on latin dancesport, to develop their love for music and dance! © 2018 AQUILIA DANCE ACADEMY All Rights Reserved.